Argan Oil. All we hear about it, but what is really needed?! 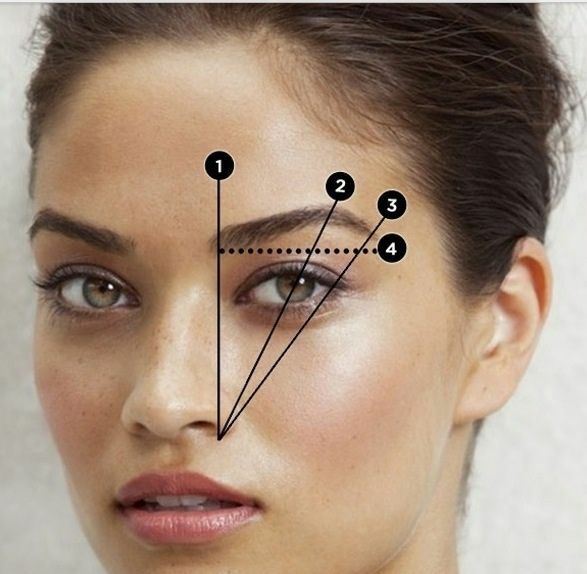 Here is how it can become an important ally for your daily beauty. We have all heard talk of Argan oil but there is still a bit ‘of confusion around this natural product with important beneficial properties. 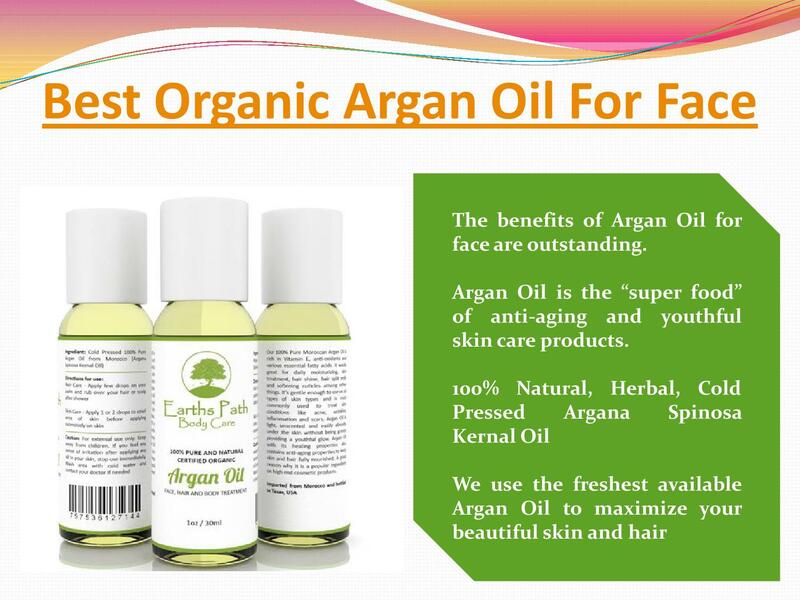 Argan Oil is divided into cosmetics and food oil. The real big difference is the shearing of kernels: on the skin thinner, larger and with a strong taste for everyday cooking. The oil in question is not fat and absolutely not greasy. 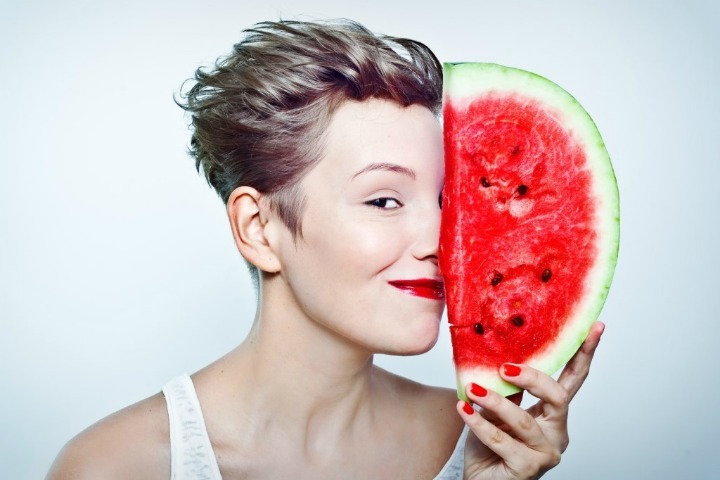 If constantly used reactivate vital functions of cells, it improves muscle tone and attenuates the first wrinkles. But not only. 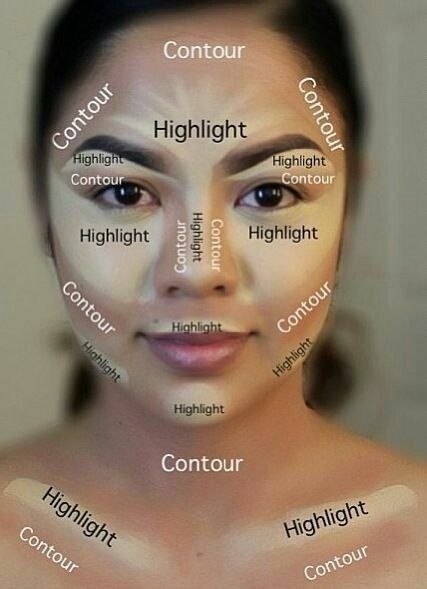 Here’s how to use this beauty product every day . 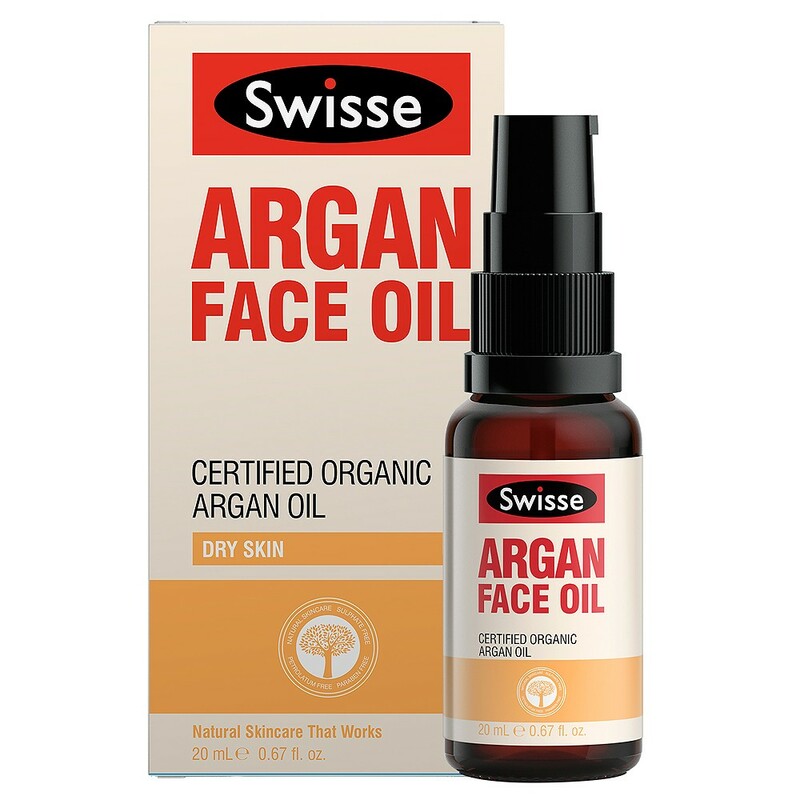 Argan oil contains anti-oxidants and fatty acids in nature and is therefore one of the best remedies for aging skin, protecting it against external aggressors and stimulating cell oxygenation. 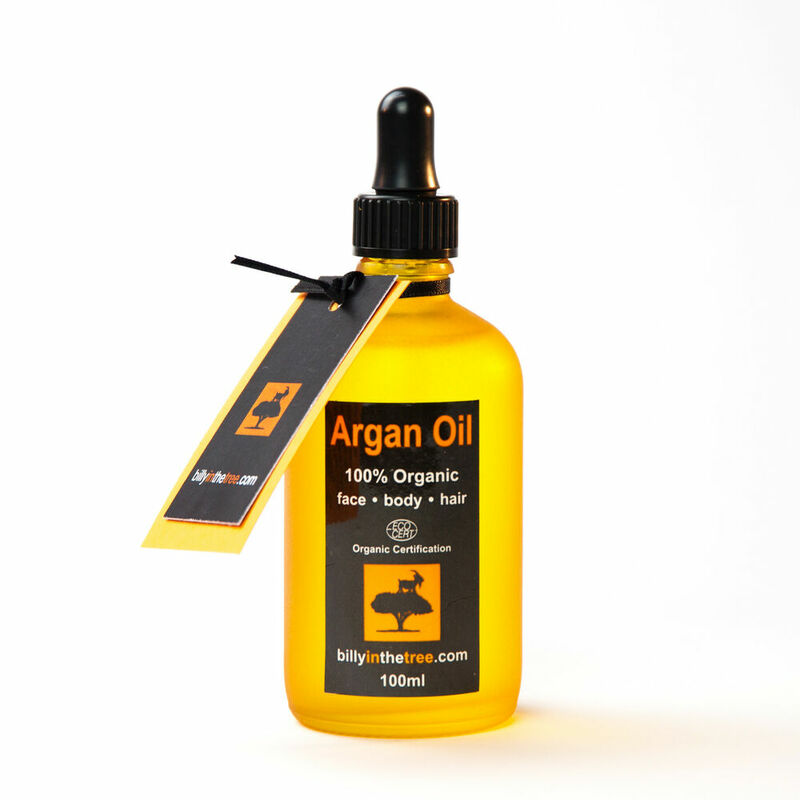 Argan oil gives elasticity and leaves the skin moisturized but not greasy. With a little ‘you can Argan oil to prepare a great scrub to skin and lips. Excellent against stretch marks, and as a moisturizer in Bath: 6/7 drops are enough to leave the skin soft after showering. 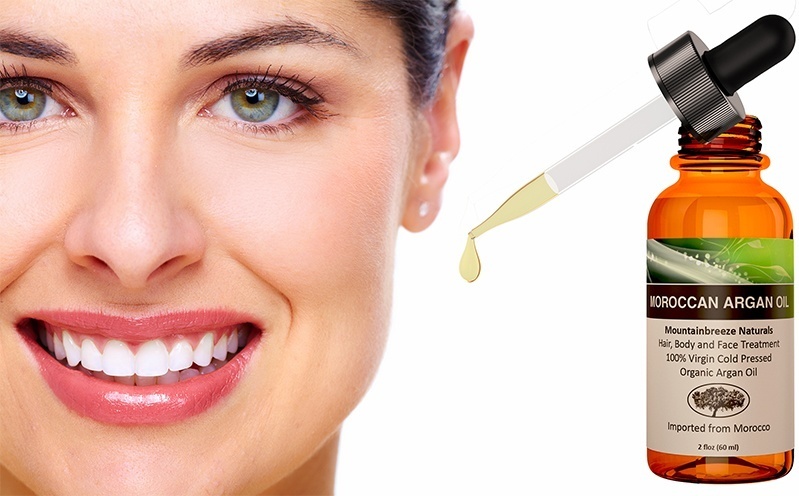 Thanks precisely to vitamin E, the oil is essential to keep young and beautiful even the face makeup. Just a drop in the morning and once at night to combat the formation of wrinkles and cell aging. Shortly product for results that go beyond any expensive cream. 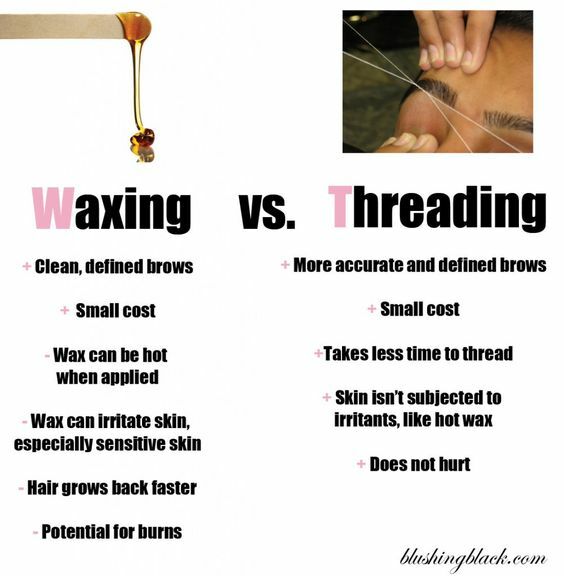 In addition, for the cherished blade, or your partner, the oil leaves the skin moisturized even after shaving. 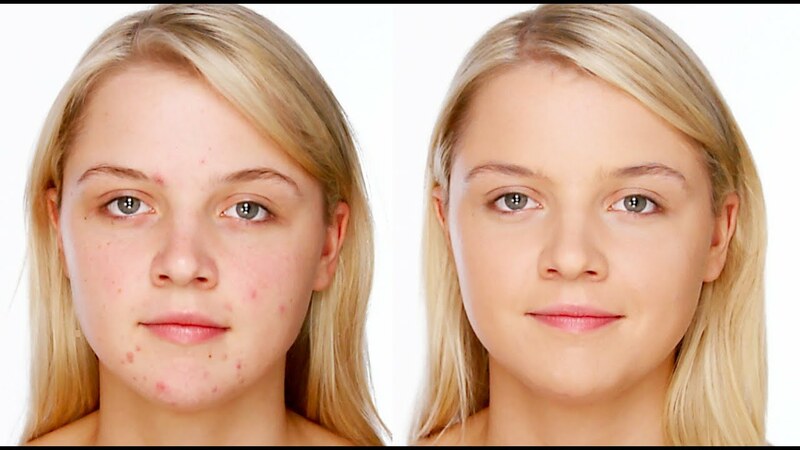 The oil is also perfect to fight acne: it controls the production of sebum and keeps under control pimples, also attenuating the scars. It can also cure psoriasis, moisturizing and nourishing the skin scaly. 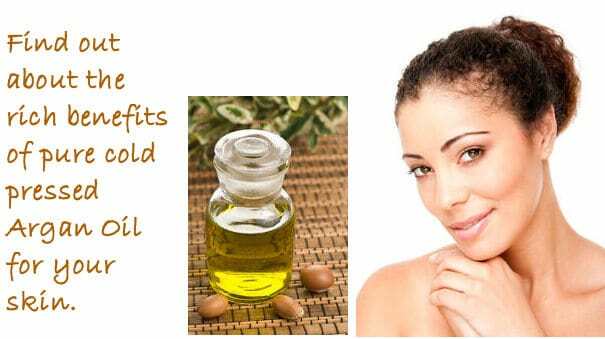 The oil is an incredible ally even for brittle hair, dry, brittle and without luster. 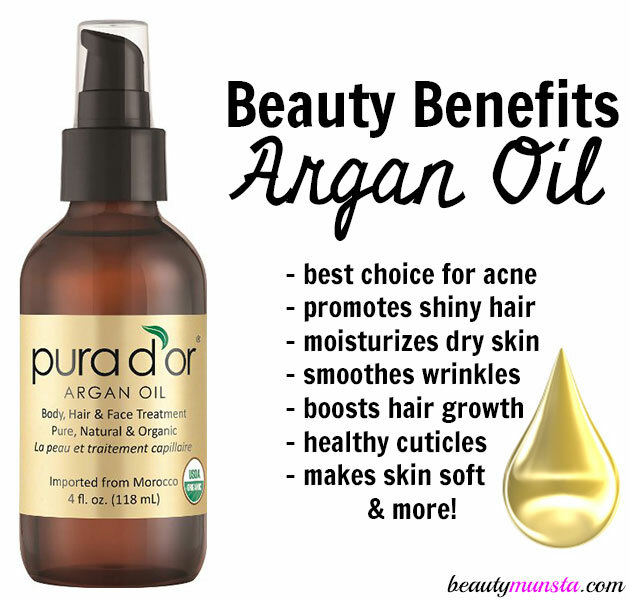 Argan oil gives it strength and hydration, nourishing the hair fibers. Heats up a bit ‘of oil in your hands and rub it on the hair, strand by strand. Leave for an hour and then proceed with cleaning. 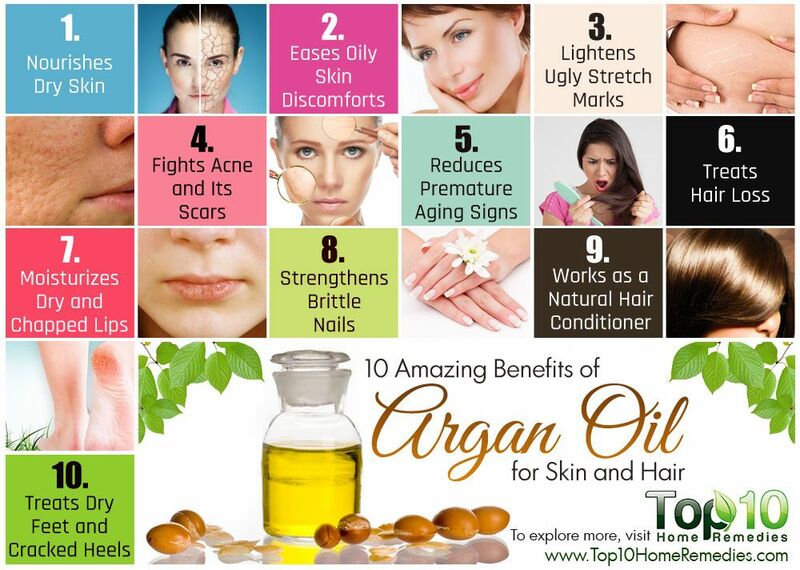 Argan oil also protects the nails against external aggression. Mix the olive oil in equal quantities with lemon juice and dip your hands into the mixture for 10 minutes. The treatment should be repeated regularly once a week for about 2 months. In this way the nails and cuticles will look healthy and cared for. The oil can also be applied on your nails every night before bedtime.